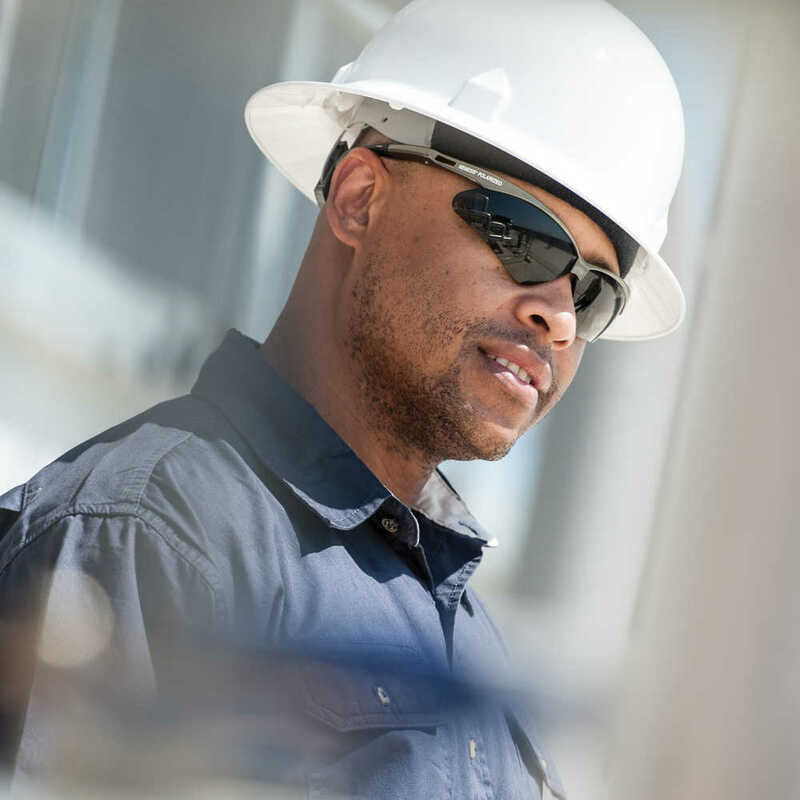 Giving your employees what they need to do their job safely and effectively is a top priority of any business owner, and Jackson Safety Nemesis Polarized Safety Glasses are a leader in affordable eye protection. The smoke-tinted lenses are polarized for superior optical clarity, even outdoors as sunglasses in bright sunlight, meeting the EN 1836 4.1.4.2 standard for polarization quality. 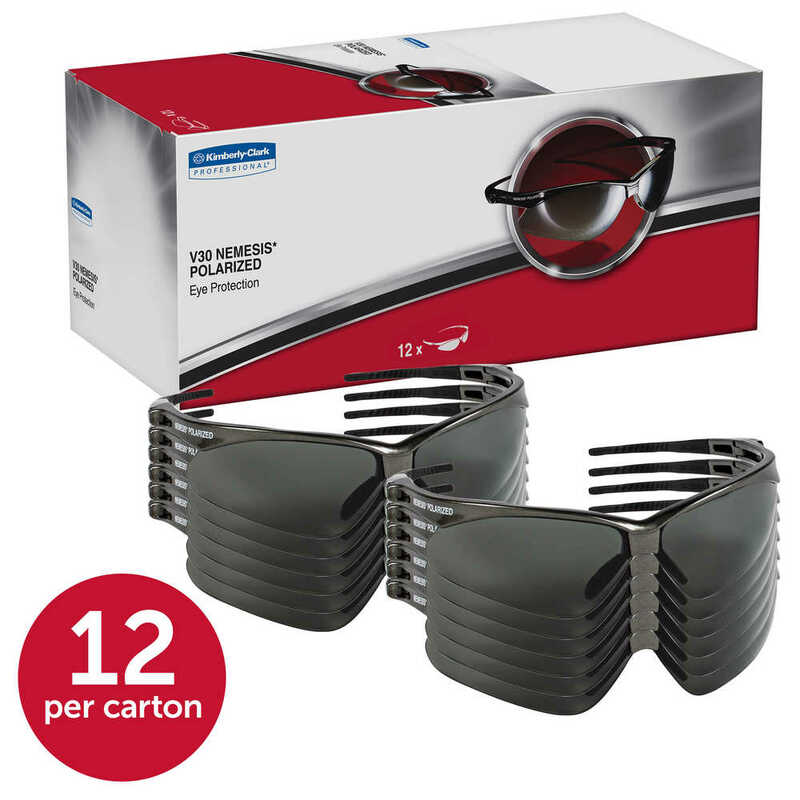 They help reduce the glare of reflected light, decreasing the risk of eye stress and eye fatigue. The polycarbonate lenses provide 99.9% UVA/ UVB/UVC protection to help prevent eye damage like cataracts, retinal damage, and other conditions that can cause temporary vision loss. The wraparound frame has a base curve of 8 that extend the range of peripheral protection, as well as soft touch temples for comfort. 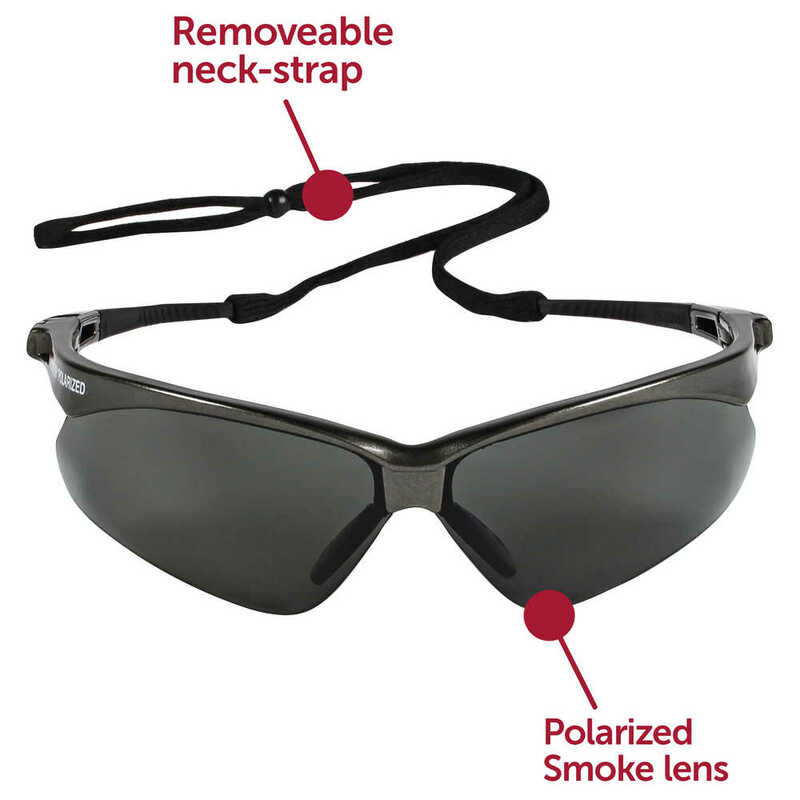 Each pair of Jackson Safety Nemesis Polarized Safety Glasses come with a neck cord, so that the glasses are ready to protect at a moment's notice. 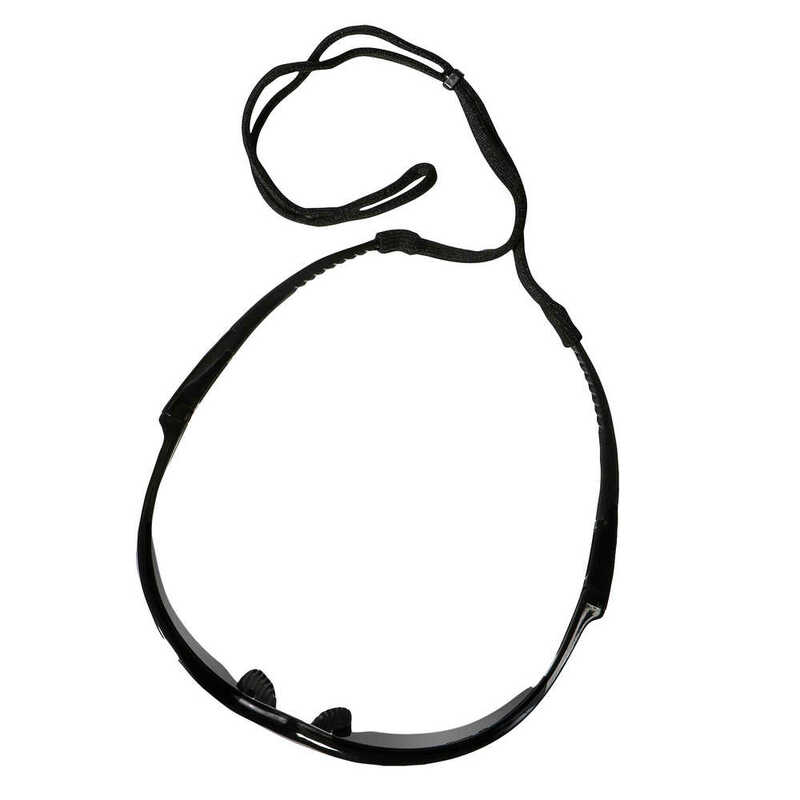 The safety eyewear is manufactured to exceed the (ANSI / ISEA) Z87.1+ standard for personal eye protection. The EN166 7.3.1 “K” mark lets you know that they feature superior anti-scratch performance, for increased durability. 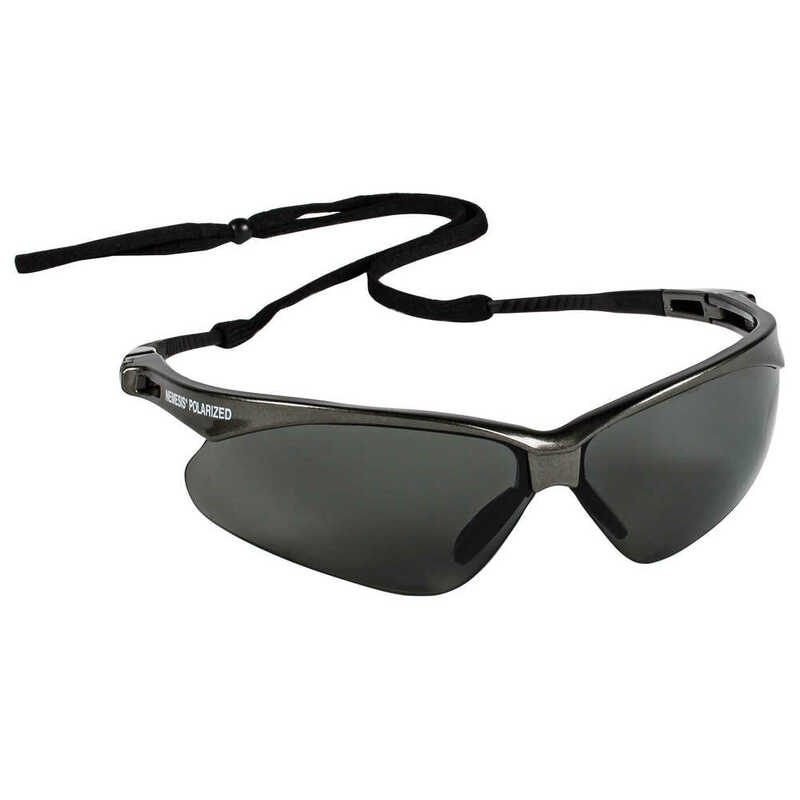 In fact, the Jackson Safety Nemesis Polarized Safety Eyewear lens coating beat 10 out of 10 competitive lenses in tests for resistance to surface damage by fine particles. 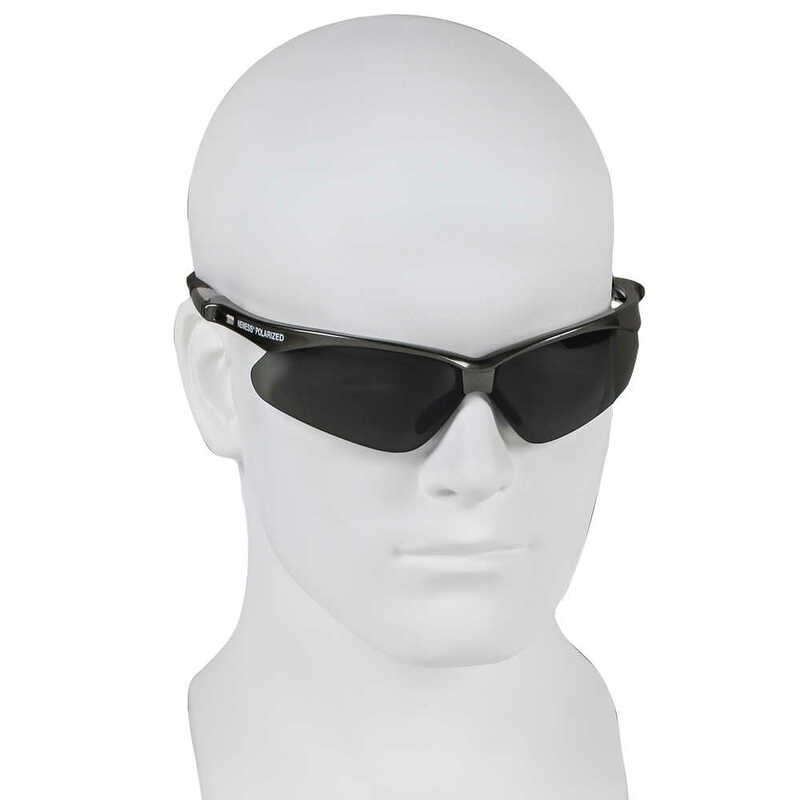 Both men and women will find these stylish glasses comfortable and functional for construction, manufacturing, gun shooting / shooting range, and a host of other industries.